Who Is Sandra Day O&apos;Connor? Born in El Paso, Texas, on March 26, 1930, Sandra Day O&apos;Connor was elected to two terms in the Arizona state senate. In 1981 Ronald Reagan nominated her to the U.S. Supreme Court. She received unanimous Senate approval, and made history as the first woman justice to serve on the nation&apos;s highest court. O&apos;Connor was a key swing vote in many important cases, including the upholding of Roe v. Wade. She retired in 2006 after serving for 24 years. 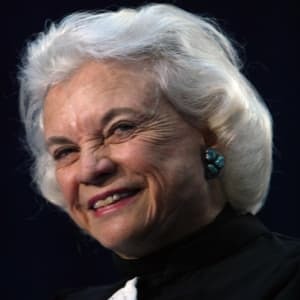 Born on March 26, 1930, in El Paso, Texas, Sandra Day O&apos;Connor spent part of her youth on her family&apos;s Arizona ranch. O&apos;Connor was adept at riding and assisted with ranch duties. She later wrote about her rough and tumble childhood in her memoir, Lazy B: Growing Up on a Cattle Ranch in the American Southwest, published in 2002. After graduating from Stanford University in 1950 with a bachelor’s degree in economics, O’Connor attended the university’s law school and received her degree in 1952, graduating third in her class. With opportunities for female lawyers very limited at the time, O&apos;Connor struggled to find a job and worked without pay for the county attorney of California&apos;s San Mateo region just to get her foot in the door. She soon became deputy county attorney. In 1969, O&apos;Connor received a state senate appointment by Governor Jack Williams in order to fill a vacancy. A conservative Republican, O&apos;Connor won reelection twice. In 1974 she took on a different challenge and ran for the position of judge in the Maricopa County Superior Court, winning the race. As a judge, Sandra Day O&apos;Connor developed a solid reputation for being firm but just. Outside of the courtroom, she remained involved in Republican politics. 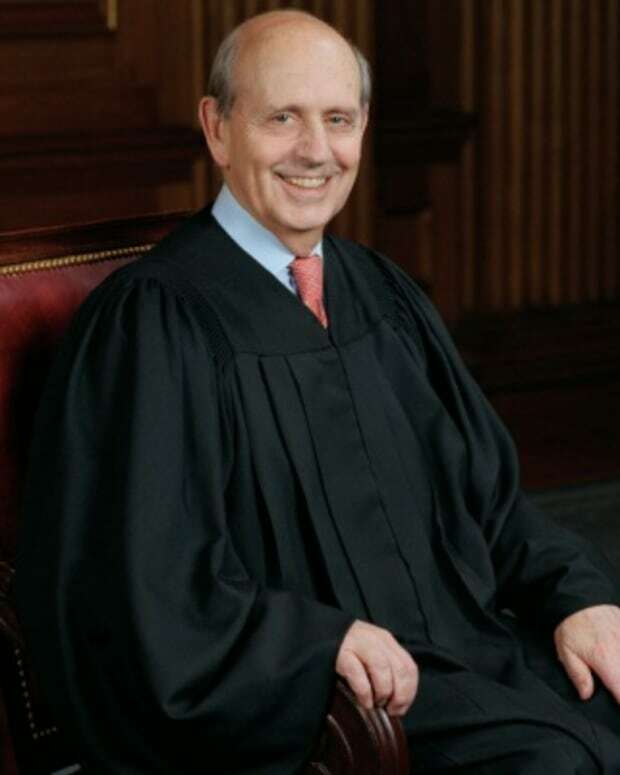 In 1979, O&apos;Connor was selected to serve on the state&apos;s court of appeals. Only two years later, President Ronald Reagan nominated her for associate justice of the U.S. Supreme Court. 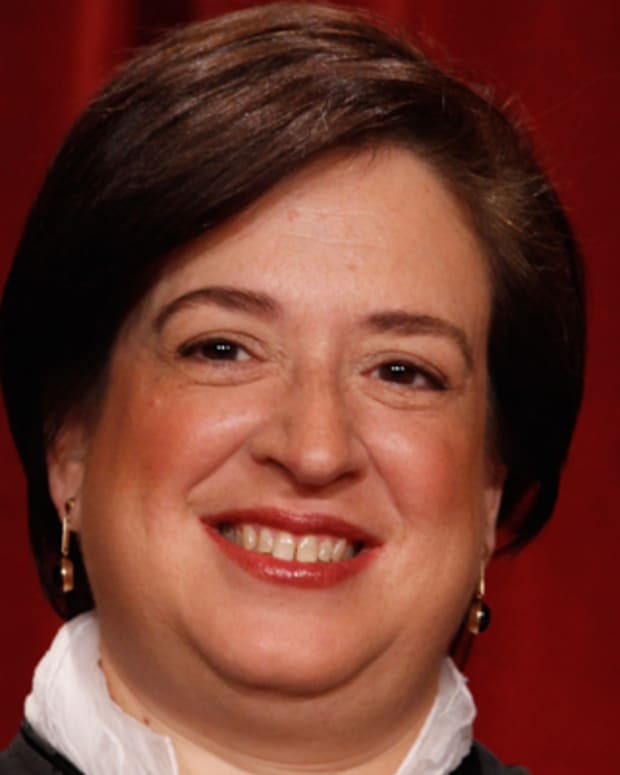 O&apos;Connor received unanimous approval from the U.S. Senate and broke new ground for women when she was sworn in as the first female justice on the Supreme Court. As a member of the country&apos;s highest court, O&apos;Connor was considered to be a moderate conservative, who tended to vote in line with the Republican platform, although at times broke from its ideology. O&apos;Connor often focused on the letter of law, and voted for what she believed best fit the intentions of the U.S. Constitution. In 1982 she wrote the majority opinion in Mississippi University for Women v. Hogan, in which the court ruled 5-4 that a state nursing school had to admit men after traditionally having been a women&apos;s-only institution. In opposition to the Republican call to reverse the Roe v. Wade decision on abortion rights, O&apos;Connor provided the vote needed in Planned Parenthood v. Casey (1992) to uphold the court&apos;s earlier decision. 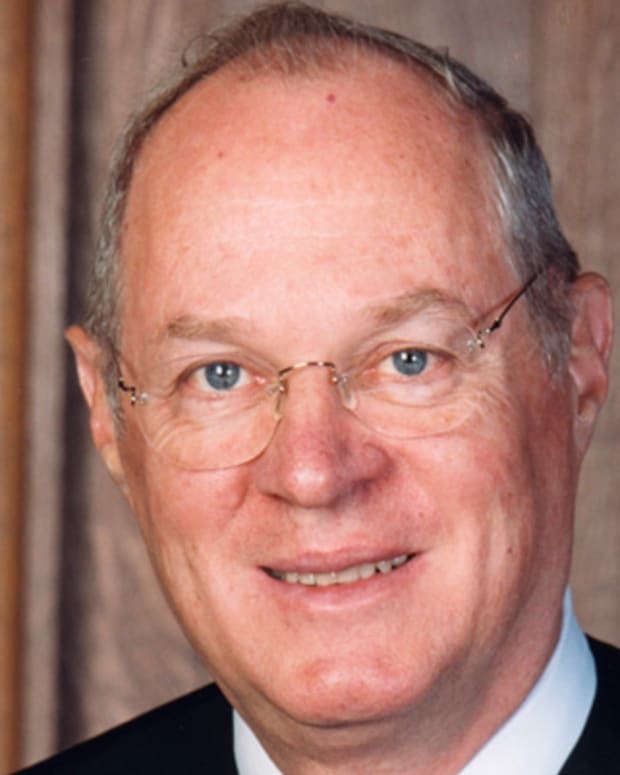 In a majority opinion coauthored with Anthony Kennedy and David Souter, O&apos;Connor broke away from the dissents penned by William Rehnquist and Antonin Scalia. In 1999, O&apos;Connor sided with the majority opinion in the sexual harassment case Davis v. Monroe County Board of Education that ruled the school board in question was indeed responsible for protecting a fifth-grade student from unwanted advances from another student. O&apos;Connor was also the deciding vote on the controversial Bush v. Gore case in 2000. The ruling effectively ended the recount of votes for the contested 2000 presidential race, thereby upholding the original certification of Florida&apos;s electoral votes. George W. Bush thus went on to serve his first term as president, with O&apos;Connor later admitting that perhaps the highest court should not have weighed in based on the circumstances of the election. During her time as a justice, O&apos;Connor also faced some personal challenges. She discovered that she had breast cancer in 1988 and subsequently underwent a mastectomy. In 1994, O&apos;Connor publicly revealed her battle with the disease in a speech delivered to the National Coalition for Cancer Survivorship. 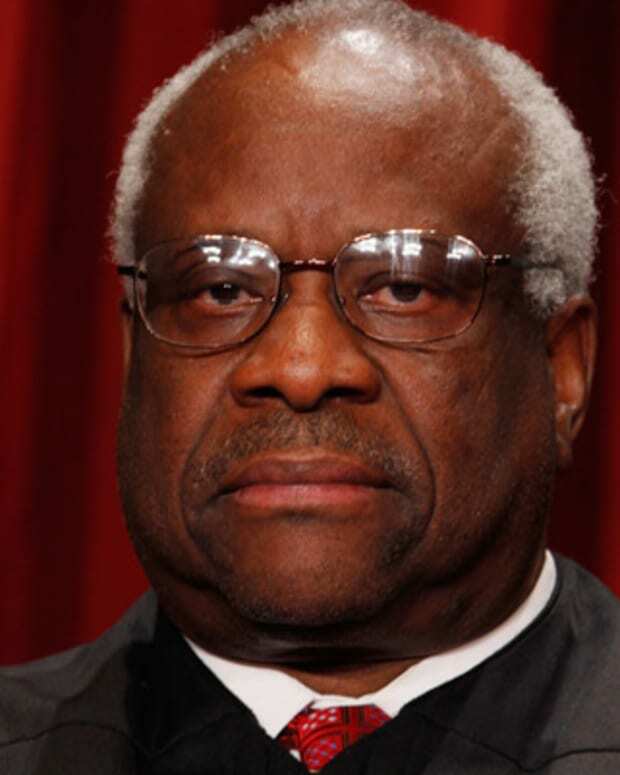 But it was her husband&apos;s declining health that eventually led the respected jurist to step down from the bench. O&apos;Connor retired from the court on January 31, 2006. Part of her reason for leaving was to spend more time with her spouse, John Jay O&apos;Connor III, who suffered from Alzheimer&apos;s. The couple married in 1952 and had three sons. Her husband died in 2009. For 24 years, Sandra Day O&apos;Connor was a pioneering force on the Supreme Court. 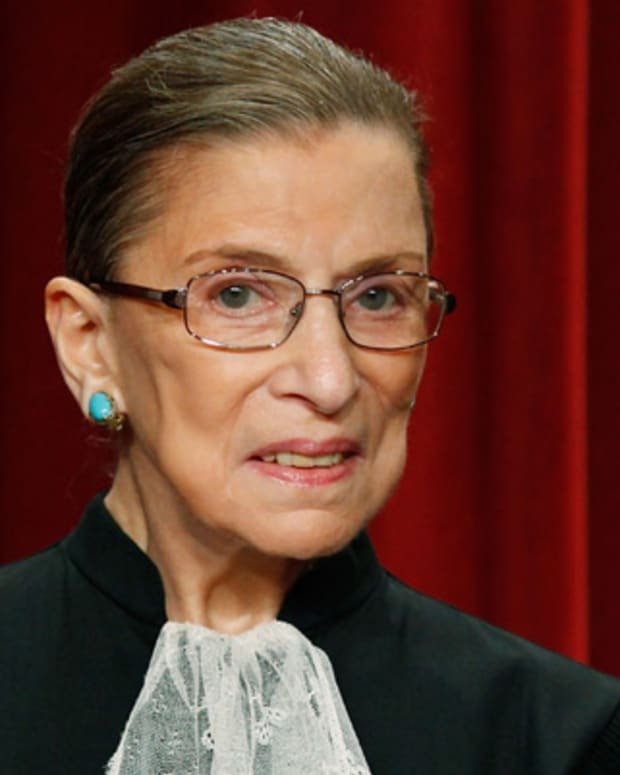 She&apos;ll long be remembered for acting as a sturdy guiding hand in the court&apos;s decisions during those years and for serving as a swing vote in important cases. O&apos;Connor didn&apos;t slow down in her retirement. In 2006 she launched iCivics, an online civics education venture aimed at middle school students. As she explained to Parade magazine, "We have a complex system of government. You have to teach it to every generation." 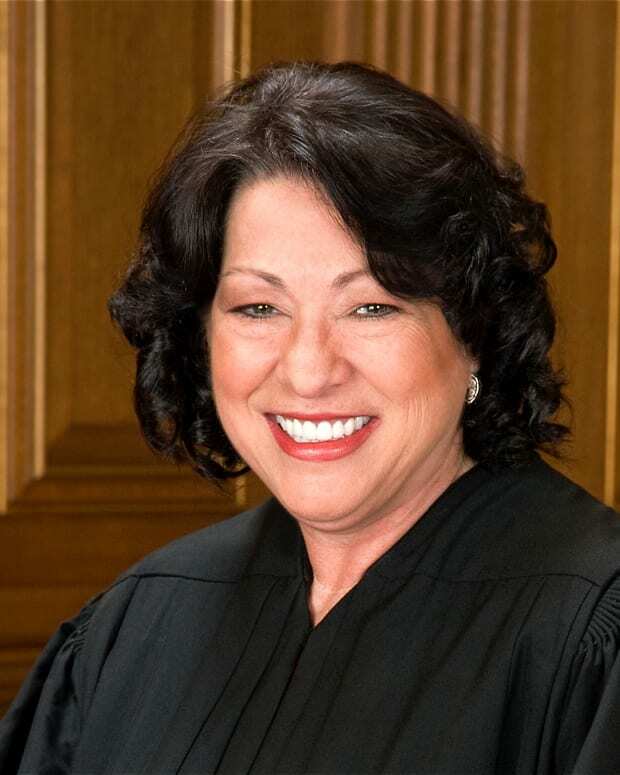 She has also served on the federal appeals court and authored several books: the judicial memoir The Majesty of the Law: Reflections of a Supreme Court Justice (2003), the children&apos;s titles Chico (2005) and Finding Susie (2009) and Out of Order: Stories From the History of the Supreme Court (2013). O&apos;Connor has been active on the lecture circuit as well, speaking to different groups around the country while continuing to weigh in on legal issues. In 2012 O&apos;Connor defended current Supreme Court Chief Justice John Roberts for his vote to uphold President Barack Obama&apos;s healthcare law. 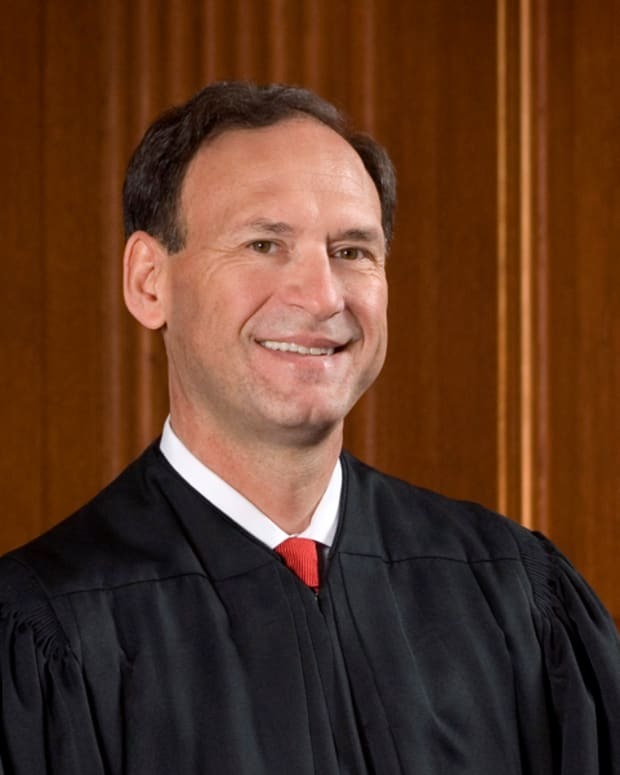 Roberts came under fire for not voting in line with conservative views. According to the Los Angeles Times, O&apos;Connor said that the justices were not obligated to follow the politics of the president who appointed him or her. She has also campaigned to end judicial appointment through elections, with the belief that having judges run campaigns compromises the judicial process. Since her retirement, O&apos;Connor has received numerous accolades. Arizona State University named its law school after the distinguished justice in 2006 and President Obama honored her with the Presidential Medal of Freedom in 2009. She lives in Phoenix, Arizona.